Born and raised as a 4th generation Fairbanksan, Jason graduated from West Valley High School. His first exposure to physical therapy was in high school, recovering from various knee and ankle injuries from sports. That experience inspired him to pursue physical therapy as a career. 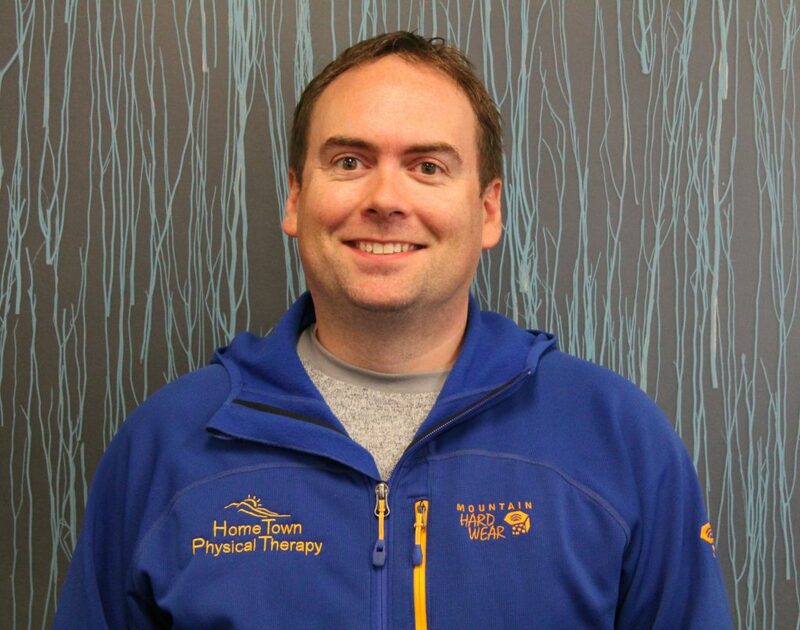 After earning his Exercise and Sport Science degree from Oregon State University in 2000, he completed his Master of Physical Therapy degree at the Mayo School of Health Sciences in 2003. He earned his Board Certification as an Orthopedic Clinical Specialist in 2012 and completed certification as an Orthopedic Manual Therapist from the Ola Grimsby Institute in 2012. He is a member of the American Physical Therapy Association (Orthopedic section) and a Certified Clinical Instructor for physical therapy students. After working in Wasilla, AK for several years, he joined the team at Home Town Physical Therapy in 2011. His primary interest is in evaluation and treatment of orthopedic conditions, but he also has extensive interest and experience working with the geriatric population (particularly fall prevention and education) as well as various neurological disorders. Professionally, his passion lies in assisting his clients in reaching their full potential, whether in work, sports, or life in general. Outside of the clinic, Jason also works as an ice hockey official for local youth, high school and adult leagues as well as the Ice Dogs. He enjoys spending quality time at home and exploring Alaska with his friends and family.